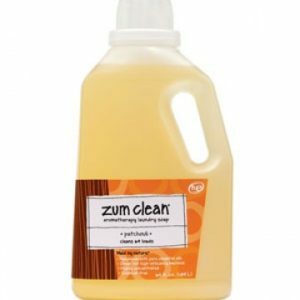 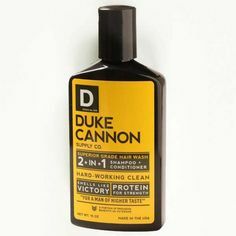 Duke Cannon: Best Damn Beard Balm | The Market Fergus Falls | A specialty online gift store featuring fun and exciting unique items and uncommon goods across a variety of departments in Fergus Falls. 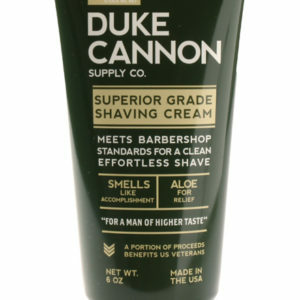 Do your duty and maintain your beard with Duke Cannon’s Best Damn Beard Balm. 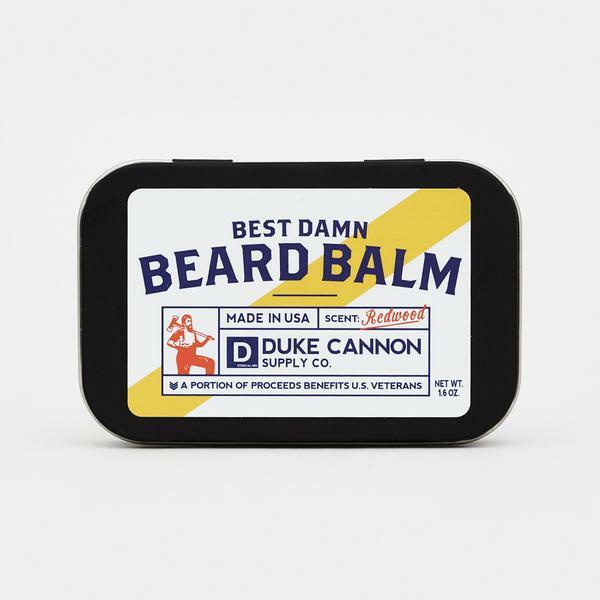 Made with superior grade ingredients like lanolin and cocoa butter, our Beard Balm helps moisturize and protect a man’s beard and the face underneath it. 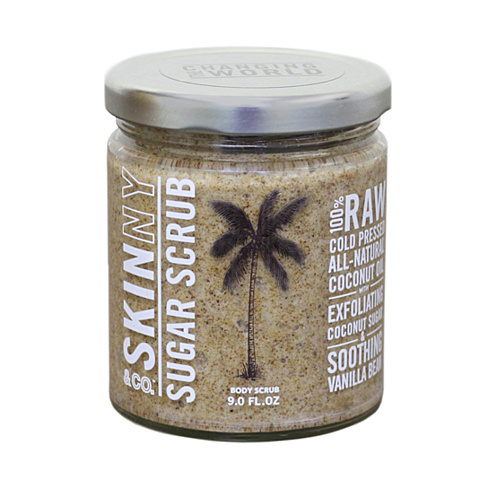 With a pleasant, woodsy fragrance, and packaged in a premium travel tin, it’s like a portable Redwood forest in your pocket.